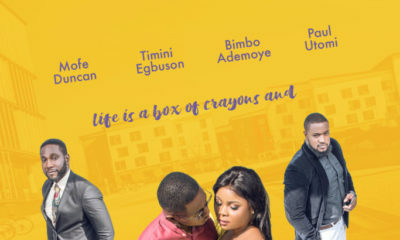 Get the Scoop on New TV Series “Delilah” starring Okawa Shaznay, Clarion Chukwurah, Tony Umez & More + the Must Watch Trailer! Get the Scoop on New TV Series "Delilah" starring Okawa Shaznay, Clarion Chukwurah, Tony Umez & More + the Must Watch Trailer! We’ve got the scoop on a brand new TV series for you to keep up with. 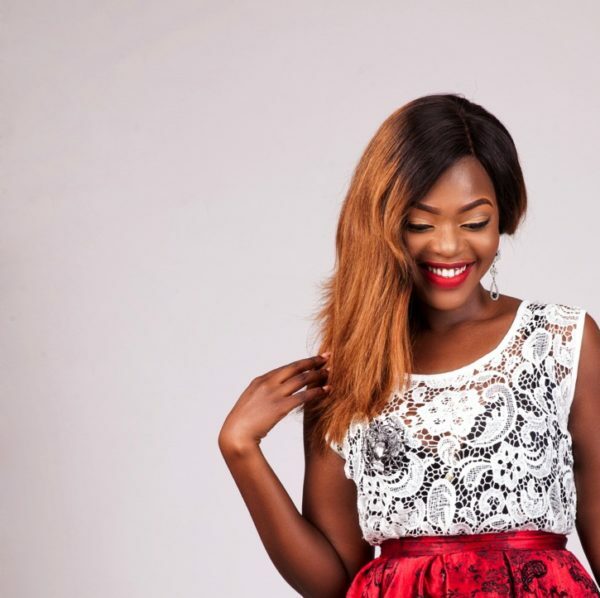 Cameroonian born actress Okawa Shaznay is the lead star in TV series “Delilah” as she plays the role of Delilah Ambrose. 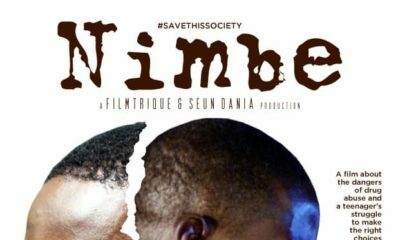 The series also stars Clarion Chukwurah, Paul Obazele, Tony Umez, Michael Okon, Chamberlyne Okoro and Emem Iniobong. “Delilah” airs every Tuesday and Thursday on Africa Magic Showcase DSTV ch151 at 10pm W.A.T. 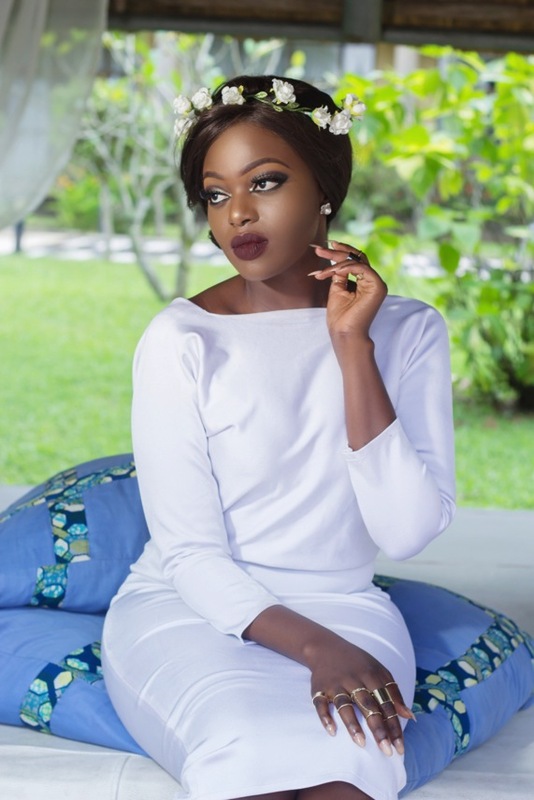 Okawa Shaznay has also starred in “Iyore” alongside Rita Dominic and Joseph Benhamin. She defies with her persona…Delilah’s world becomes an open book the moment her husband dies. Stories of past men, stolen wills, mysterious disappearances and death are sensationalized in the biggest court case in the city. With her powerful Attorney Jason Attah (Michael Okon) at her side, Delilah Ambrose (Okawa Shaznay) fights to preserve what’s left of her mysterious identity and clear her name. Will Delilah be able to prove to all that she is nothing more than a misunderstood sophisticated Woman? Or is she hiding a secret life that threatens all who fall prey to her? This is the Mysterious Case of Delilah Ambrose. I watched the entire season on Irokotv and I don’t regret my data. She is the best pick. That girl can interpret roles like no other. She also did well in Imole, ( may be wrong with the spelling) that Benin kingdom film. The girl exudes power and has a magical screen presence . Dear Debs when u get a chance watch this series. Thank me later . So good. Actually Memry, I watched it. I think the performance that blew me away was from Paul Obazele in the court scenes. The lead actress was not believable as the ultimate temptress. I quit the series halfway. 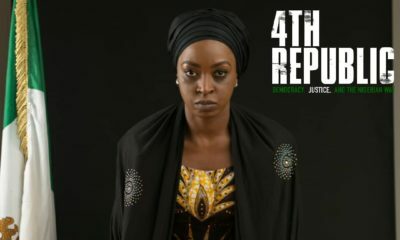 I just saw her in “Refugees” on Iroko and I think she did a much better job there. In any case, she is not half the actress Nse Ikpe Etim or a couple of other people are. She is just beautiful. Oh my God this series Delilah is everything. And okawa shaznay did justice as Delilah it’s on irokotv go and watch or follow on Africa Magic. Love loved Okawa Shaznay in Iyore and she killed it in this one.. The lead actress is not that good of an actress – and thats a fact – she just as boring as jackie appear who she resembles. Okawa is just too good. I thought Nigeran series to be wack! But she catches my Attention in Deliliah too much. Her act is believable, she falls into character deep enough. Honestly somebody just told me about the girl that looks like Jackie, I thought it was Jackie in delilah but then she acted way better. Wow! Keep it up Okawa Shaznay your real good. Omg! I love love her! Okawa is so good. Most of what we call Nollywood / Gollywood / African series should really be called mini series or telenovelas. I hope this one actually ends properly. I have been waiting for Gidi Up for a while now. By far the best series I’ve watched.Thumps up to our Cameroonian Diva OKAWA SHAZNAY,u deserve an oscar. Okawa is simply the best. Keep up girl we love you. Ahead ahead. delilah i am look forward to see your flim. where can I get it to watch here in Ghana.I mean which Tv station.